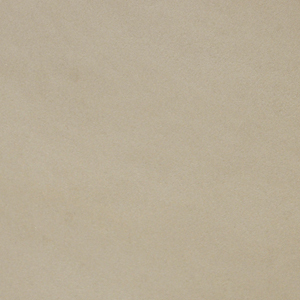 Sandstone tiles and pavers are ideal for exterior paving and poolside applications. 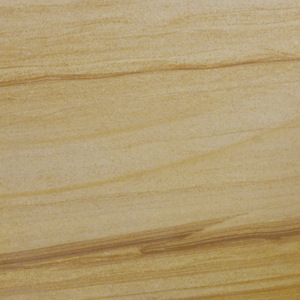 Available in either honed or sandblasted finishes and in a variety of colours to suit any project. 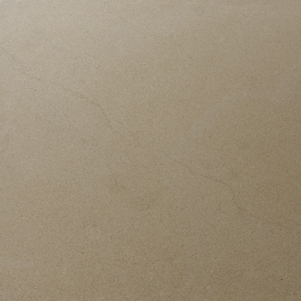 Our collection of Sandstone includes Himalayan Sandstone, Arenisca Sandstone and Bennelong Sandstone.